In the coming weeks, NU Hockey Blog will be counting down to the start of the 2017-18 Hockey East season with a look at the upcoming year for each of the returning clubs (Note: get lost Notre Dame). Today, we continue with our projected Hockey East Champion, the Boston University Terriers. Departures: Clayton Keller (F), Jakob Forsbacka Karlsson (F), Kieffer Bellows (F), Nick Roberto (F), Tommy Kelley (F), Oskar Andren (F), Charlie McAvoy (D), Doyle Somerby (D), Connor LaCouvee (G). Also Johnny McDermott (F) left but plans to come back later because that’s a thing that players do at BU these days. Let’s start by remembering where we were at this time last year. With a number of star returnees from the 2015-16 squad, namely the sophomore trio of Jakob Forsbacka Karlsson, Jordan Greenway, and Charlie McAvoy, plus an absurd five first round picks (including Jake Oettinger) in the freshman class, the Boston University Terriers were the talk of the college hockey world. 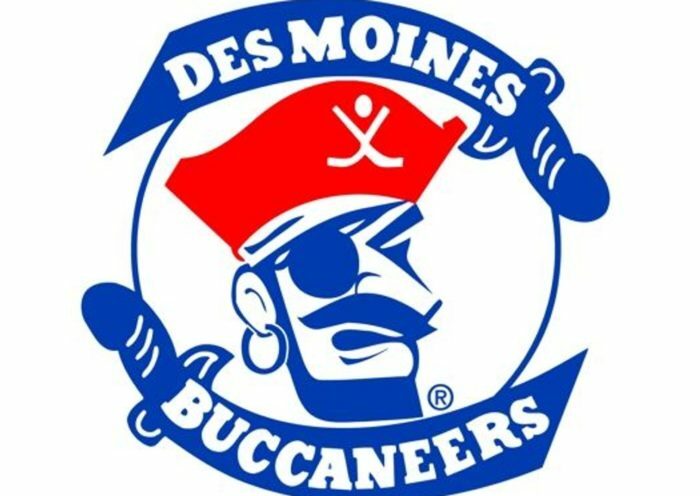 Unfortunately for the Terriers, the season didn’t go quite as planned, with Clayton Keller suffering a leg injury in an early game against Northeastern, Kieffer Bellows not actually being very good at college hockey, and Charlie McAvoy drawing the ire of many BU internet fans by being too good. 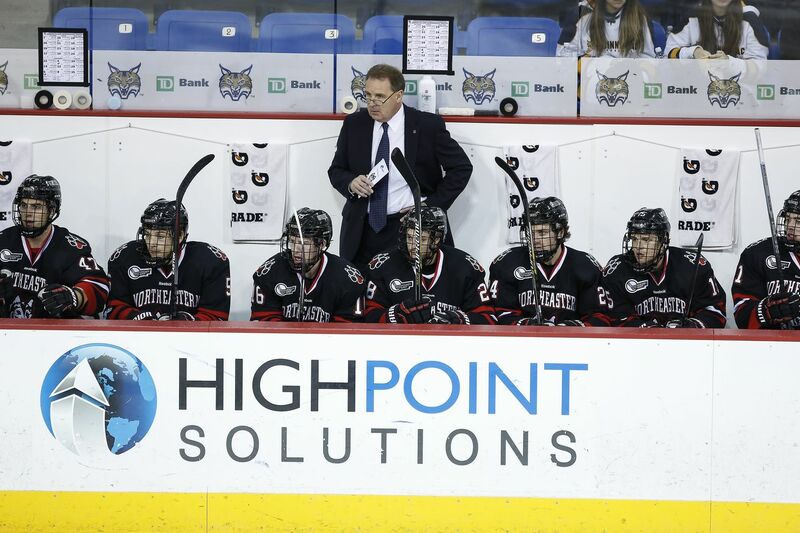 Unfortunately for the rest of Hockey East, the underwhelming Terriers were still good enough to claim their share of the conference regular season title, clinching on the final night of the season by defeating Notre Dame at Agganis Arena. But despite picking up a trophy they fell short of most of their goals, including losing in decimating fashion at the hands of Harvard in the Beanpot Final, losing at the hands of rival Boston College in the Hockey East Tournament, and losing in overtime to Minnesota-Duluth to fall just short of the Frozen Four. But it’s a new year now, and as they say, the more things change the more they stay the same. BU got hit with some early departures when McAvoy and Forsbacka Karlsson were lured away by the Bruins while Clayton Keller took his talents to the Arizona desert. But BU returns 7 NHL picks from last year’s team, including first rounders Oettinger and Dante Fabbro. They add three defensemen who were drafted in the third round, for an absurd total of seven defensemen on the BU roster who were drafted in the top 90 picks. BU will have a minimum of one defenseman who was taken in the top three rounds of the NHL draft watching from the stands in every single game this season. At forward, they “only” add two new first round picks this time around, as Shane Bowers was drafted this past season and Brady Tkachuk is a projected top five pick in the 2018 draft. It’s sad that the forwards are lagging behind by only barely matching the NHL quality of the departures, unlike the defensemen who are going above and beyond the call of duty. David Farrance (D) – A third round pick of the Nashville Predators, Farrance is an offensive defenseman who is dangerous anywhere on the ice. He’s a good skater, a good shooter, and a good defender with good hands. In summary, he’s good. He scored 54 points in the NTDP this past season and added two goals at the U18 World Championship tournament. Farrance is the best prospect the Terriers add to their talented blue line this season. 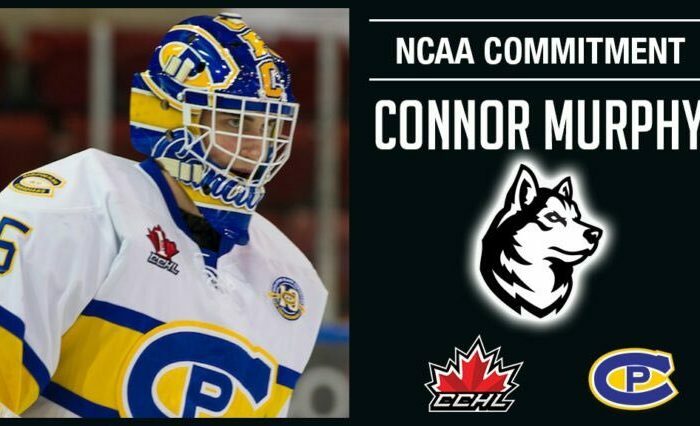 Cameron Crotty (D) – A third round pick of the Coyotes, Crotty comes to BU from the CCHL where he posted a relatively underwhelming 13 points in 41 games last season, despite putting up a +32. Needless to say he’s a defensive defenseman, especially in comparison to Farrance and some former BU stars like Matt Grzelcyk and McAvoy, but he’s still skilled at moving the puck and skilled with his feet thanks to a background in figure skating. He’s the most raw of BU’s incoming defensemen, but they have more than enough skill to go around and they’ll have no trouble sheltering him while he develops. Kasper Kotkansalo (D) – Another third round pick, Kotkansalo is an slick puck moving defenseman who also plays a physical game, taking full advantage of his 6’2″ frame. The Finnish prospect scored 4 points in 6 games for his country at the U18 Tournament in 2015 and 6 points for the Finland U20 team last year. While he isn’t much of a goal scorer from the point, he’s good at just about everything else. Once again he isn’t nearly as flashy as Farrance and he has a bit of an issue with taking too many penalties (a trait that BU shared last year) but he’s yet another cog in the BU arsenal that will probably be playing in the top four on an NHL team one day. On the forward side of the things, Bowers and Tkachuk are the headliners. Shane Bowers (F) – I don’t need to tell you that a first round pick can score, but Bowers had 160 points in 98 games in the Nova Scotia juniors league before a 33 point USHL season at 16 years old and a 51 point season at 17. So yeah, he can score. Bowers is a grinder who excels below the hashes and beneath the goal line, playing a simple game and playing it well. He isn’t going to dominate the scoresheet the way Jack Eichel or Clayton Keller did, but he’ll be a 200 foot threat, fit into the top six in a secondary scoring role the way Greenway and Forsbacka Karlsson have over the past couple of years, and be a key member of the Terriers both offensively and defensively. Brady Tkachuk (F) – A projected top five pick in the 2018 NHL draft, Tkachuk is the star of this year’s BU freshman class. He scored 77 points (with 202 PIM!) last year for the US U18’s and the NTDP and added 7 points as captain of the Gold Medal U18 team. Flames forward Matthew Tkachuk called Brady a “beast” this summer and admitted that his little brother is already the bigger and stronger sibling. NHL Central Scouting said Tkachuk “Makes something happen on almost every shift with an excellent compete level. He has very good hockey sense and thinks steps ahead of the play, especially on the offensive attack. He is tough to play against and is willing to go to the tough areas to make a play.” Once again he’s probably not quite Jack Eichel – not everybody can be the best freshman in college hockey history – but a Keller-esque season isn’t out of the question by any stretch. To the shock of nobody, another year of BU hockey being a pathway to the NHL is on deck, and the Terriers look as good as they ever have. They should be the odds on favorite to win Hockey East, although if they drop too many points early in the season they could be dethroned by Providence, Lowell, or maybe even Northeastern if the Huskies get goaltending befitting a national contender. 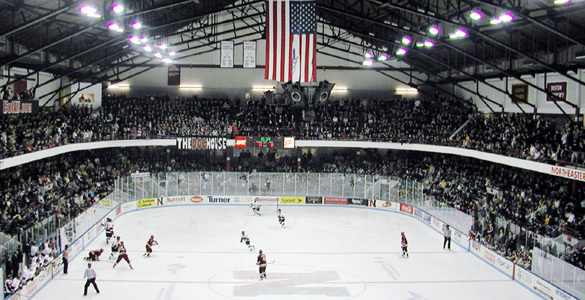 But their first round bye and their home game in the Hockey East quarterfinals are all but assured, as is their spot as one of the last sixteen teams in the country come the end of March. Just like last year, BU’s season is going to be defined by their performance on two Mondays in February and in a series of elimination games in March and April. Everything else is just the warmup.